The national crop and livestock assessment report draft is complete and now awaits approval from the Cabinet before the results are made public, Permanent Secretary in the Ministry of Lands, Agriculture and Rural Resettlement, Ringson Chitsiko has said. This comes amid growing concerns by various stakeholders within the agro-industries sector, who await the results for corporate planning purposes. Speaking at Zimbabwe Grain Millers Association meeting today, Chitsiko said the draft copy was complete but the coming in of Cyclone Idai further delayed the exercise. “But even without the report, we are not blind to what the situation is like out there,” said Chitsiko. Chitsiko, however, said he was not privy to say when Cabinet would sit and deliberate on the issue. An assessment of the country‘s crop and livestock is done in January each year to give direction to various stakeholders including government itself. However, despite cyclone Idai, analysts say government had already been late on updating the nation on the state of the crop, livestock, water level and dam situation. Already the 2018/19 farming season has been pronounced a drought with little rainfall recorded since the farming season kicked-off last year but other critical information has not been known. The 2017, Crop and Livestock Assessment report showed that the country’s national herd had risen to 5.5 million from 5.3 million the previous year. 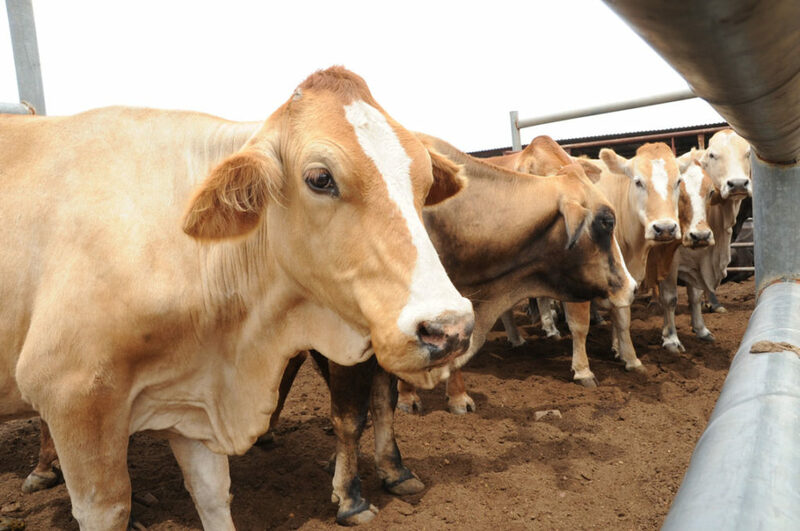 Experts say the country is likely to face serious livestock reduction following the drought which hit most parts of the country, worsened by the recent cyclone Idai that swept a massive number of livestock and crop. Growth in the agriculture sector is expected to slow down following the natural disasters and will impact negatively on downstream industries that heavily rely on agricultural produce for production.